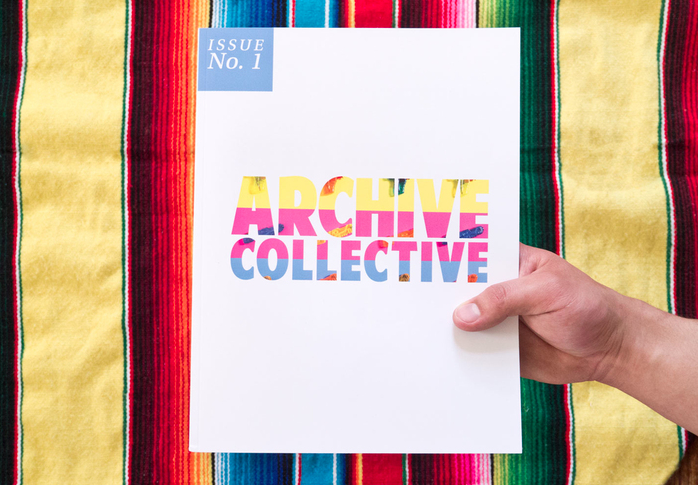 Archive Collective is a Kansas City based photography collective that supports and contributes to the education, promotion and publication of photography and lens-based media in the Midwest. Through an on-going series of unique events, Archive provides more opportunities for photography, for ourselves, and for others. Since 2013, Archive has hosted group critiques, gallery visits, artist talks, panel discussions, local and traveling exhibitions, studio visits, workshops, and meet-ups. Archive maintains archivecollective.org, a resource for contemporary photography. Archive also curates an Instagram with weekly takeovers that has featured 50+ local, national, and international artists. 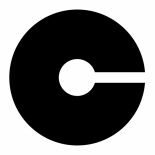 Archive Collective’s goal is to celebrate and contribute to the democracy, versatility, and ever evolving critical discourse of photography and lens-based media, while simultaneously securing its place within a broader Kansas City arts community. Megan Pobywajlo-Bailey is a photographer from San Diego, California. Megan’s photographs present fragments of personal experience and observation, recontextualized within image structures to create an all-together new experience of the work. Megan works with the Kansas City photography group Archive Collective as publication editor-in-chief, and webmaster for archivecollective.org. Megan received her BFA in Photography (’14) from the Kansas City Art Institute. Max Wagner is a recipient of the Mentorship Award in Photography from the Kansas City Art Institute and work from his project “Looking North” was selected for exhibition in the FlakPhoto Midwest Print Show: Curated by Andy Adams, at the Diane Endres Ballweg Gallery in Madison, WI. Max received his BFA (’13) from the Kansas City Art Institute. He is a co-founder of Archive Collective and resides in beautiful Fairway, Kansas, The City of Trees.